Wonderful opportunity for a Single Family Conversion, Owner Occupy, or collect great rents! 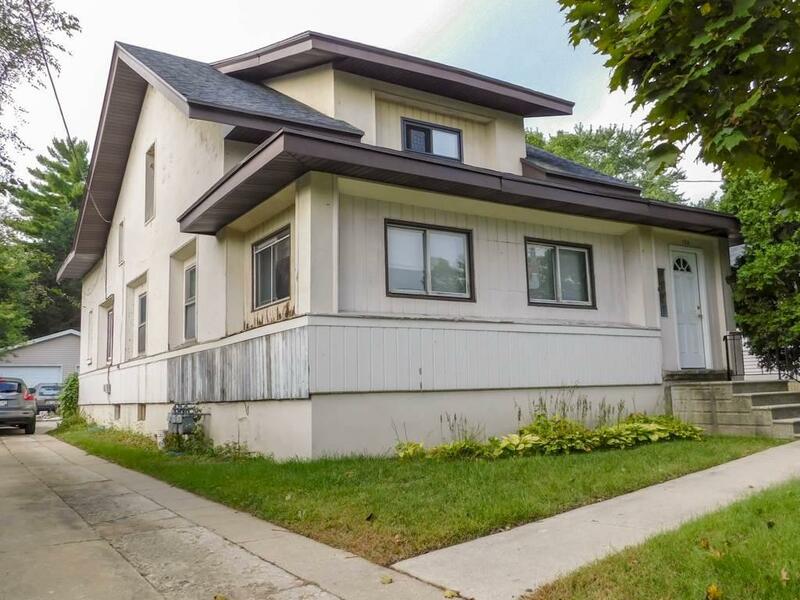 This upper lower duplex is located central to highway access, recreation, and the Hospitals in Historic Allouez. Home has had many recent updates including roof (2003), new 2 car garage (2004), furnace (2011), rear deck (2012), tile, carpet and doors (2018) and new electrical service in 2018. Duplex would be a fairly simple conversion if buyer chooses. Long Term Tenants in lower are Month to Month with 60 day notice, Upper is Vacant.